An important part of the HLF looking through the lens project is passing on the skills and knowledge we have gained, so over the past three days myself and George a keen photographer and cultural heritage student at Kendal museum, have been running training sessions all about museum digitisation. 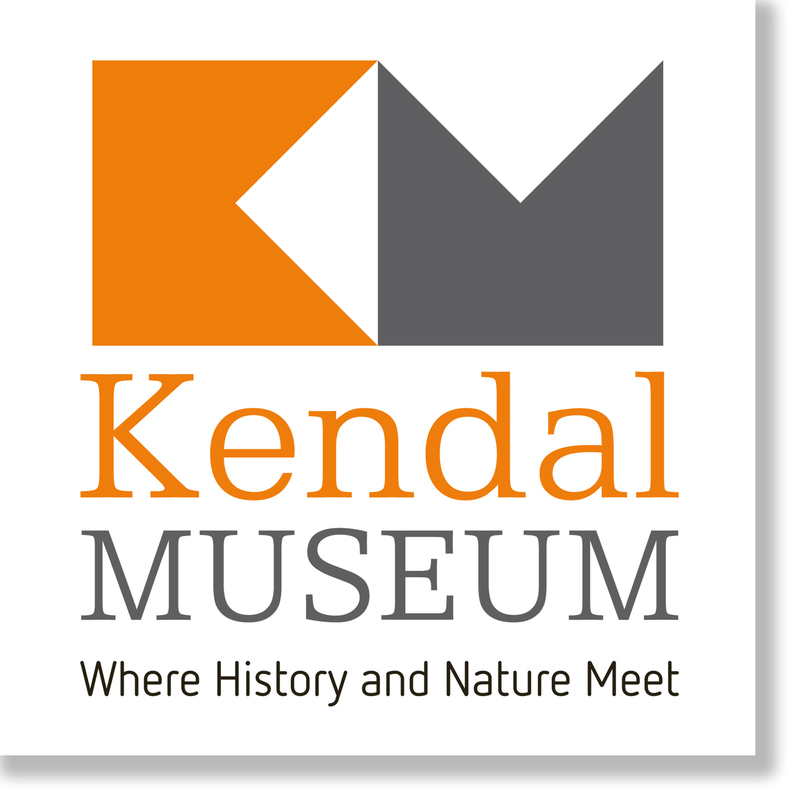 I thought it would also be useful to share some of this information on the blog, so let me give you an introduction to how photography has been used at Kendal museum. Photography can be used to produce effective interpretation, giving visitors more information and close up views of small objects. These images were taken using an ipad and were edited to have a white background. It just goes to show you don’t need expensive camera equipment to produce eye-catching interpretation. 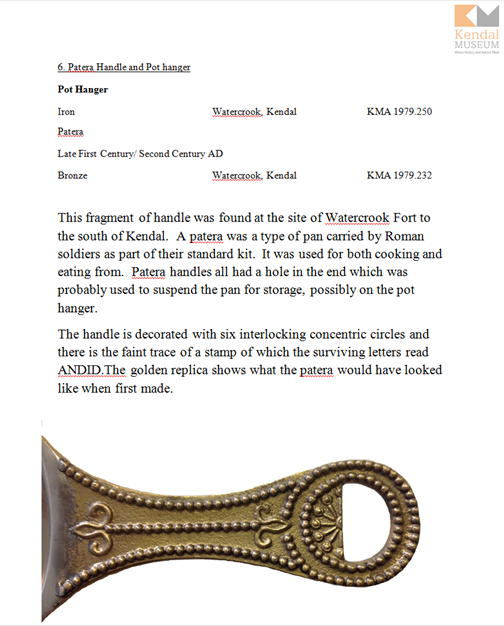 Why not visit Kendal museum to take a closer look. Photography is often used in museums for display, at Kendal museum large images taken by Tony Riley have been used for display boards. The display boards divide the history gallery up into Roman, Egyptian and local history collections. 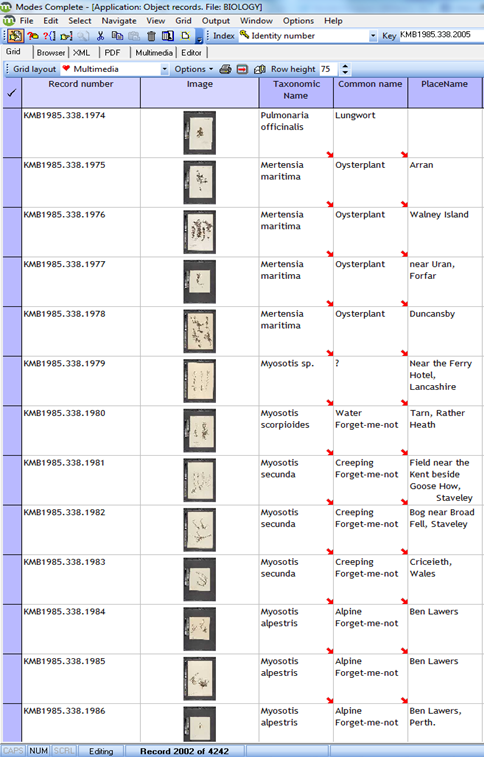 The captivating herbarium images have inspired our cultural heritage students to make two different displays. Ailsa has taken the pressed plants back outside again! She has produced a fantastic display board with herbarium images around an outdoor flower planter. Wendy another cultural heritage student at Kendal museum has produced a fascinating exhibit detailing the lives of local botanists, come visit Kendal museum and see if you can tell the difference between the real foxglove and the photograph. As the saying goes a picture is worth a thousand words, use images of your collections to capture and intrigue your audience. 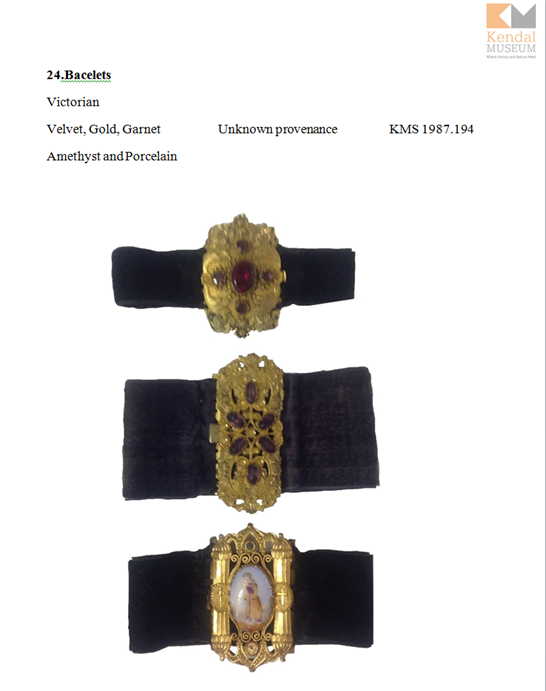 Recently the veiled lady was discovered in the store at Kendal museum her story needed to be shared an effective way of doing so was via facebook the image taken by Tony Riley really added to the story. 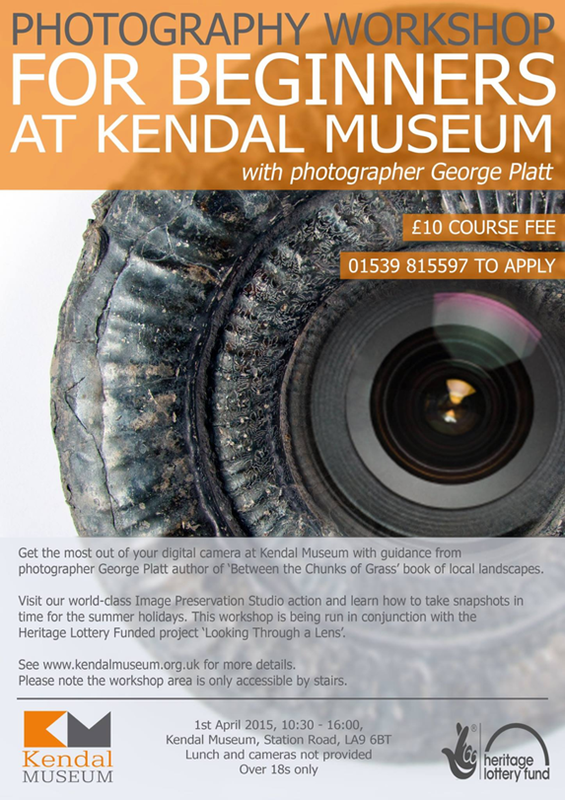 George Platt has run a photography workshop at Kendal museum he designed the poster using an image of a large ammonite. 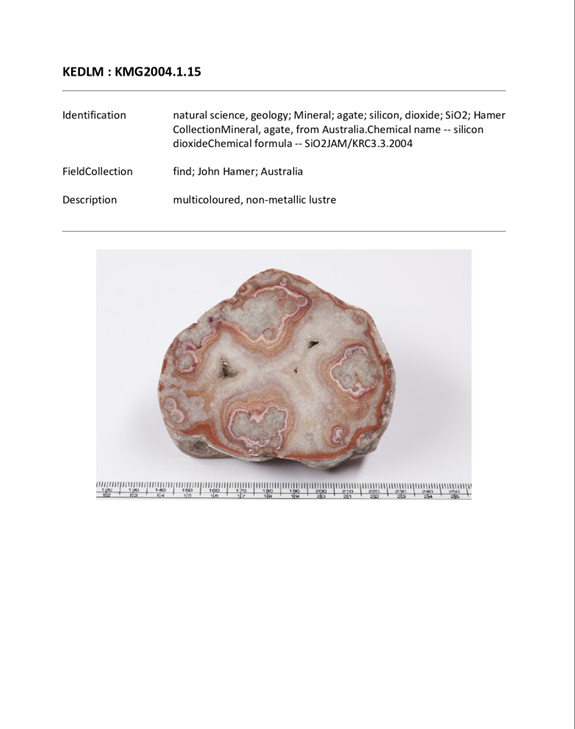 Images are really useful for museum staff to quickly identify and locate objects, photos also provide a useful visual record for researchers. How has photography been used in a museum you have visited? Project update 10 mo… on What is Metamorfoze?